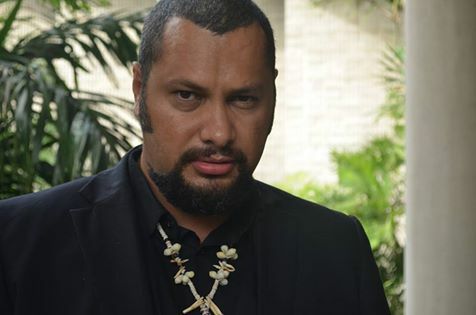 The National Government needs to exercise caution and needs indebt research when addressing tax issues in the country, former Customs Commissioner and Oro Governor Gary Juffa said. What the government needs to do is seriously look at apprehending tax evaders and stop giving tax holidays to big companies operating in PNG, he said. Juffa said the government continues to target the same people with increased tax every year when they can set up measures to address tax issues properly and fairly. “There are big companies like supermarkets, logging and even foreign owned companies that avoid tax to maximize their profits using all types of means. We need to carefully do a well managed registry system to monitor all businesses and have them accountable to pay tax,” he said. He said the tax system lacks capacity to fully track down on those who evade tax and instead the burden is passed on to those who genuinely do business and the general public as consumers. The former customs commissioner said low and middle class income earners are being punished each year with increased tax while thieves are getting away with it. “We need to develop a better way of addressing tax in this country so that the government can comfortably collect what is due at an affordable rate. We are currently killing our own people and businesses with unreasonable tax while big businesses and crooks are tactfully evading tax at the expense of our people,” Juffa said. A report by the taxation review committee headed by Sir Nagora Bogan said PNG was at a crossroads and tax reform provides an opportunity for a strategic transformation. The report provides some realistic and practical policy, legal, institutional and structural reforms to mitigate economic risk and vulnerability by diversifying the economic base to more sustainable sectors like agriculture, forestry, fisheries and tourism. However, Juffa said Papua New Guinean businesses and individuals still need be properly informed of tax issues before reforms can be implemented.